Trying to find the best place to sell vintage clothes near Healdsburg? Come see us! We love seeing collections from locals and visitors looking to sell unique clothing from the 1980s and earlier. Over the years, much of our inventory has come from personal collections and estate sales that we’ve picked up. We would love to see more pieces from the 70s and 80s, as well as anything and everything from the 1960s and older. Accessories and hats are a big hit with us as well! 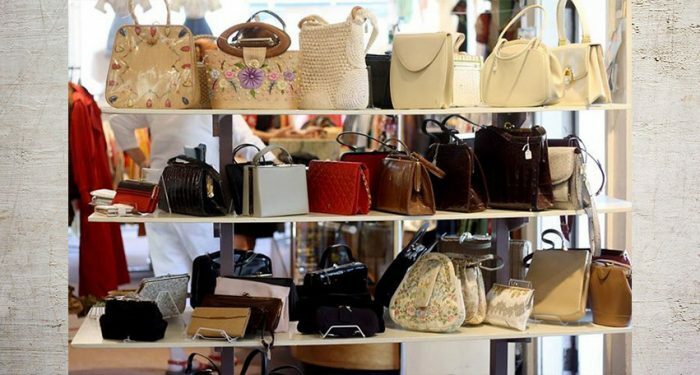 If you’re selling vintage clothing, we’re buying. Our owner, Marta, has a long history in buying and selling vintage clothing. She got her start in Texas decades ago and spent many years traveling throughout the Southwest on the vintage show circuit, eventually ending up in Northern California where she opened up Hot Couture. We’ve been in the same downtown Santa Rosa location on Railroad square ever since. Over the years, we’ve steadily built up our inventory of clothing, handbags, jewelry, and other accessories. 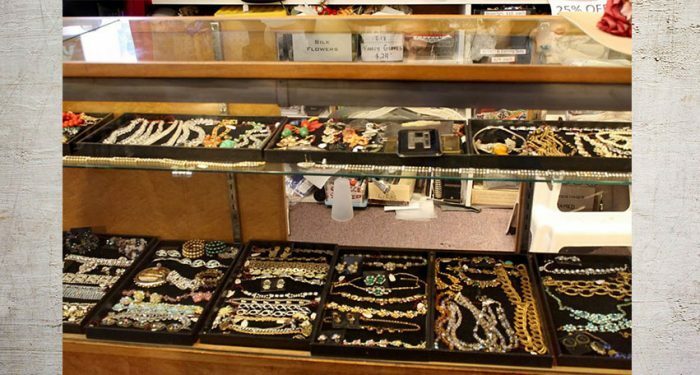 Most of our inventory hails from the late 40s to the mid-60s, though we also offer pieces both newer and older. We go all the way up to early 1980s new wave and punk fashion, and all the way back to the 1900s or ever older. It’s rare to find usable pieces that have survived since the 19th century, so when someone comes in to sell some, we love to look it over. We’re happy to set up appointments for anyone looking to sell vintage clothes in Healdsburg, Santa Rosa, Sebastopol, Petaluma, or any of the surrounding areas. We buy clothing 35 years or older exclusively, whether it’s an individual piece or an entire estate sale lot. We prefer people bringing their inventory into our shop (call ahead to make sure someone’s available), but we will occasionally view collections off-site. Give us a call! Do you have pieces that need repair or cleaning? We’re happy to consider these pieces, we just ask that you be aware that we adjust pricing accordingly. We don’t pay a specific percentage of retail price as a rule because every piece is so unique. Our goal is to make sure everyone’s happy on both sides of the transaction. 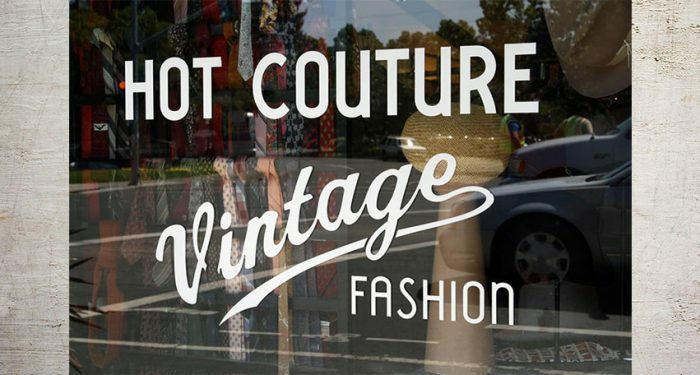 If you’re looking for a place to sell vintage clothes near Healdsburg, visit our shop!